...and there's a whole lot more where that came from! it's no secret i've been a longtime fan of the design star winner and hgtv styling host, emily henderson (example 1, example 2). so i'm so excited to have her share her career story on the everygirl today! check it out! cholk-full of great advice! sorry for the radio silence, everyone! things are crazy around this end to say the least. trying to keep my head above water. i will have lots of good posts planned for you in the upcoming days. hope 2013 is treating you all well! Omg, I LOVE that ceiling light fixture! How cool that you snagged this feature! Hope you're having a fun trip! 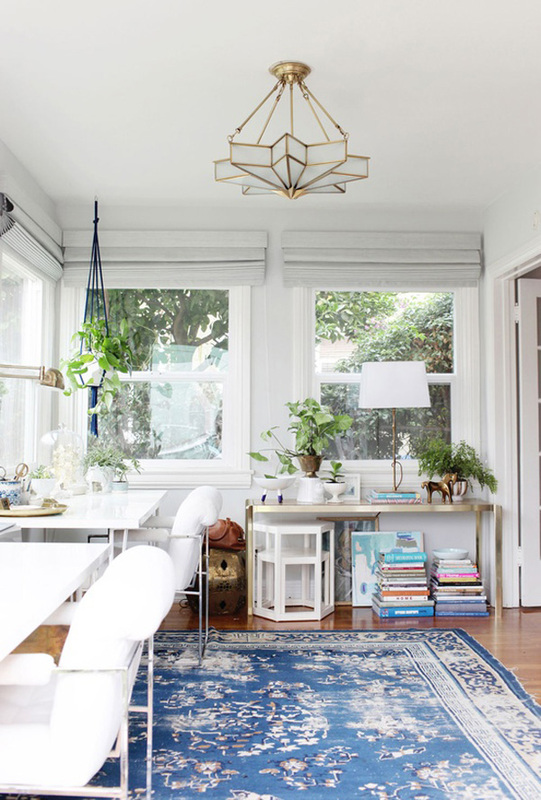 she has such amazing style, I love these home features on the Everygirl. Beautiful! 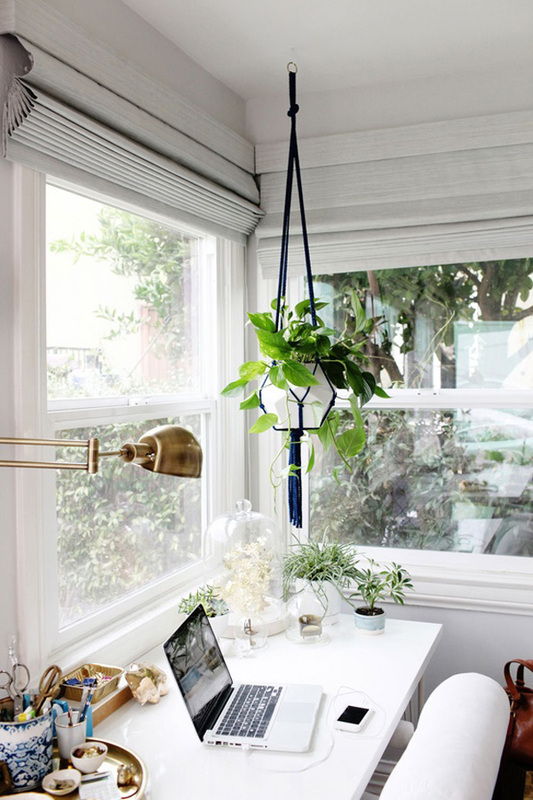 Love the ample light and all the plants. Looks like a healthy and inspiring place to work in!